Xiaomi has earning quite a name for itself in both China and overseas thanks to a very competitive business model that Lei Jun has employed in order to increase market share considerably. The founder describes his company being in a class of its own and is ready to challenge market analysts ahead of the stock listing. In doing so, Xiaomi is being very optimistic about its share prices as its gears up for a Hong Kong stock exchange listing on Monday. Xiaomi calls itself an internet company which makes hardware and its business model has stunned many since it is able to provide extremely low-cost goods to consumers worldwide at very competitive prices. A week before Xiaomi’s $4.7 billion IPO, the China Securities Regulatory Commission asked the company to explain why it calls itself an internet company when the bulk of its profits come from hardware sales. 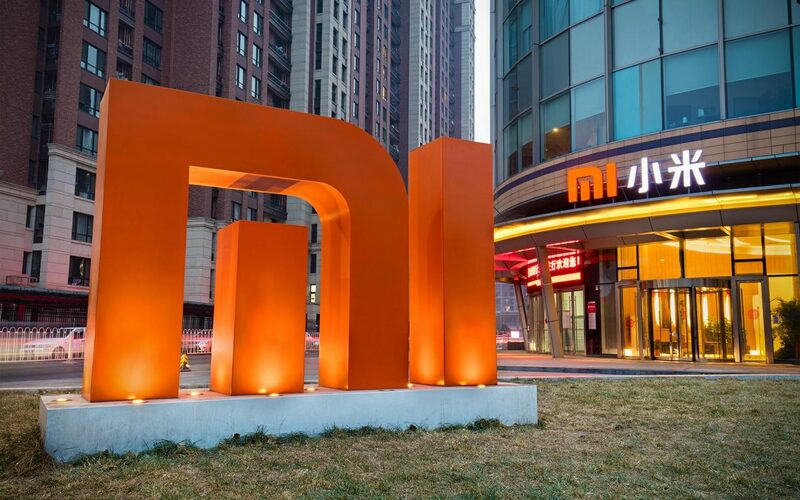 Instead of responding to the regulators, Xiaomi scrapped its plans of Chinese depositary receipts sale and prepared for a Hong Kong listing instead. Xiaomi has set its final share price at $2.20, which means a valuation of $54 billion. Even though this is nearly half of what was previously expected, the company’s founder Lei Jun is still fairly optimistic about his company. Xiaomi, which sells affordable high-quality smartphones, was the fourth-largest smartphone maker in the world in Q2 2018. The company also makes lifestyle products and electrical goods, but its primary source of profit-generation comes from advertisements and services it puts up on its mobile and internet platforms. Xiaomi has pledged that it will cap its net profit margin at 5 percent for hardware sales, which is not a lot lower than the profit margins of other companies. The company also has a lucrative internet business which has a gross margin of 60.2 percent, as compared to the 8.8 percent smartphones margin. The company also has its own Android-based operating system, MIUI which has approximately 190 million monthly active users. Some analysts believe that Xiaomi’s profitability model may not work as well when it expands into less-developed countries as people there are less willing to pay for online services and are concerned about data security as well. Xiaomi’s products are used in nearly 70 countries but it is facing tough competition in affluent markets. It is not a well-known brand outside of China yet. Xiaomi’s hardware division had a gross margin of 8.7 percent in 2017 and it jumped 7 percent in Q1 2018. Analysts have pointed out that the journey to the stock market may not be so smooth as the IPO is very expensive but Lei is still counting on its company’s innovative business model. Xiaomi has already received $548 million from seven key investors including Qualcomm and Lei also plans to earn revenue by investing in different startups.